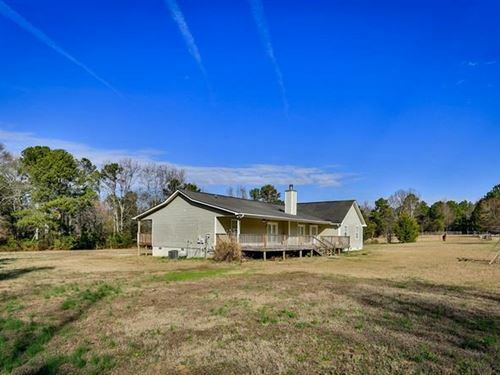 Rockdale County, Georgia ~ 19.71 acres for $159,900! 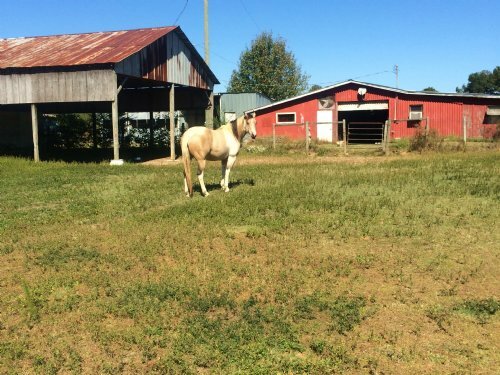 Horse farm equipped with barns, out-buildings, fencing, and a small apartment! Mostly pasture with a small pond and excellent road frontage on NE West Hightower Road and Zingara Road.